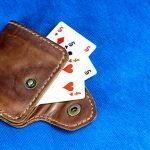 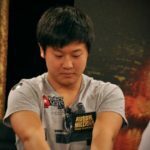 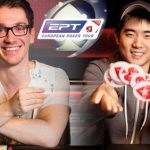 Pauli & Chen took the two biggest prizes in the EPT London Festival after Pauli took the title in the Main Event, & Chen in the High Roller. 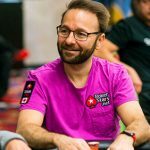 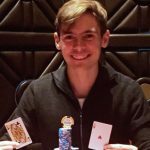 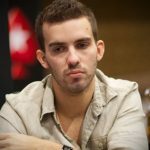 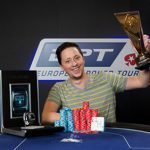 EPT London High Roller attracted the best players in the world, and it was Jason Lavallee who came out on top defeating Simon Higgins. 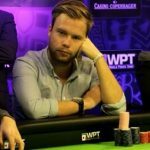 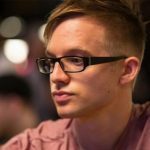 Martin Jacobson has secured £77,780 after defeating Eugene Katchalov to take the title in Side Event at the European Poker Tour in London. 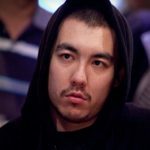 European Poker Tour London has now reached it’s fifth day of action with David “MissOracle” Yan leading with 2.313m chips.